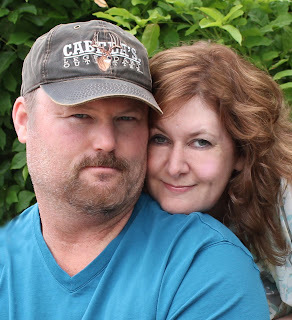 As others have already stated, it's fun to participate in a re-introduction and connect with readers who have been with us for a while and those new to Sweet Romance Reads. Yes, I do call my husband Captain Cavedweller. With reason. He could happily live in a man cave somewhere remote with very limited contact to civilization. Me? Not so much. I like hot, running water and electricity, and access to shopping far too much for that. I’ve been fascinated with the Victorian and Edwardian eras, as well as the Old West as long as I can remember. Everything you never wanted to know about me is posted with frequency on my blog. There you’ll discover how completely and entirely smitten I am with Captain Cavedweller. 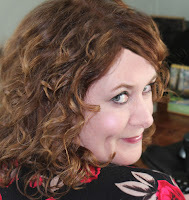 You’ll also find that I eat too much chocolate, have a thing for roses, like to play with my camera, and enjoy researching the towns and eras for my romances set in the old west. As for new writing projects, I just released Bobbins and Boots a few weeks ago. 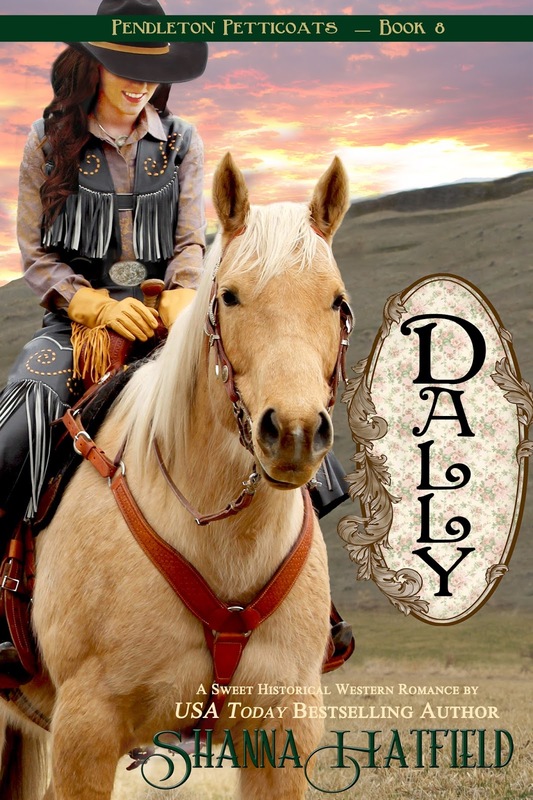 It's the fourth book in my sweet historical series Baker City Brides. Taste of Tara is part of a 20-book sweet and spicy contemporary series that just began releasing today. You'll find other Sweet Romance Reads authors participating including Ciara Knight, Melinda Curtis, and Raine English. Taste of Tara releases April 29! 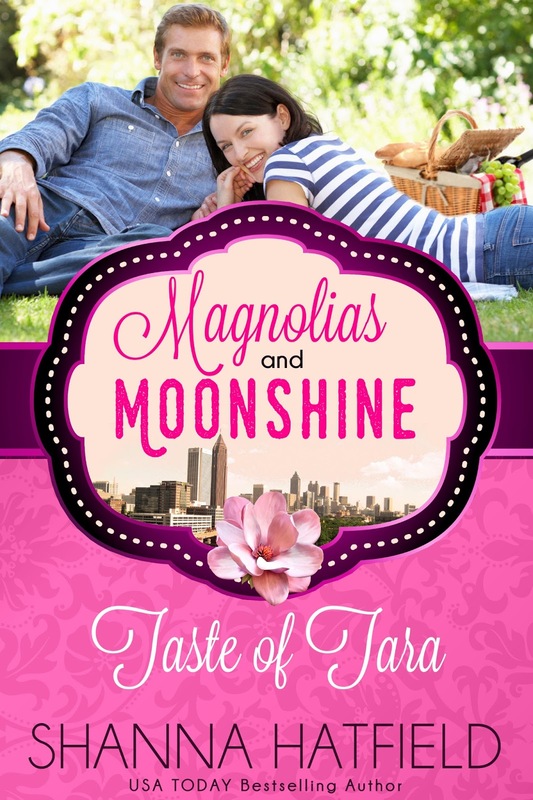 All the stories are set in Atlanta and I had such fun writing this story with a heroine who is a Southern belle wannabe (and an awesome pastry chef). The hero, of course, is a cowboy! Since I've been a Gone With the Wind fan since I was old enough to watch the movie, I had to work that into the story. So Tara (get it... Tara) is a huge GWTW fan and can hardly contain her excitement at spending at month in Atlanta on a plantation. And today is the official cover reveal for Dally, book eight in the Pendleton Petticoat sweet historical series. Bursting with sweet romance, this tender yet lighthearted story draws readers into a world of rustic elegant charm. It's a true pleasure to be part of the great group we have here on Sweet Romance Reads. And I'm so happy to connect with those I already know and meet those of you who are new! Your post was such fun and I learned several new things about you. I love chocolate, roses, and music, too! No rodeos, though...:) Thanks for sharing! How fun, Josie! The only thing better than chocolate, roses and music is chocolate, roses, and music all at once! <3 Thanks for popping in today! Chocolate and roses are good things to love. Thank you for a fun interview! It's fun getting to know you and why you write. I enjoyed reading your post, Shanna!